The New Tourneo Courier, Connect & Custom. Because life comes in all shapes and sizes. New Tourneo Courier is both compact and versatile, so you can switch seamlessly between work and play. The vehicle’s carefully crafted new interior features flexible seating that can easily accommodate up to five people in comfort. 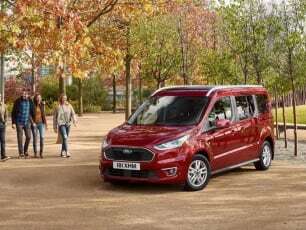 Whether you are looking for either five or seven versatile seats, or a vehicle to take you from your working day into your leisure time, the Tourneo Connect is set to upgrade your whole driving experience. 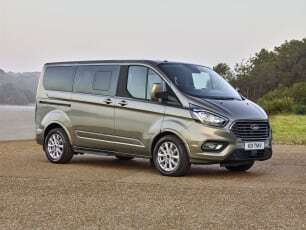 The Tourneo Custom takes the best things about Ford people-movers and enhances them, offering generous space and comfort for up to nine people beneath a stylish new exterior. The luxurious interior has innovative Flexible Rear Seats, capable of more than 30 different configurations, giving you all the versatility you need.